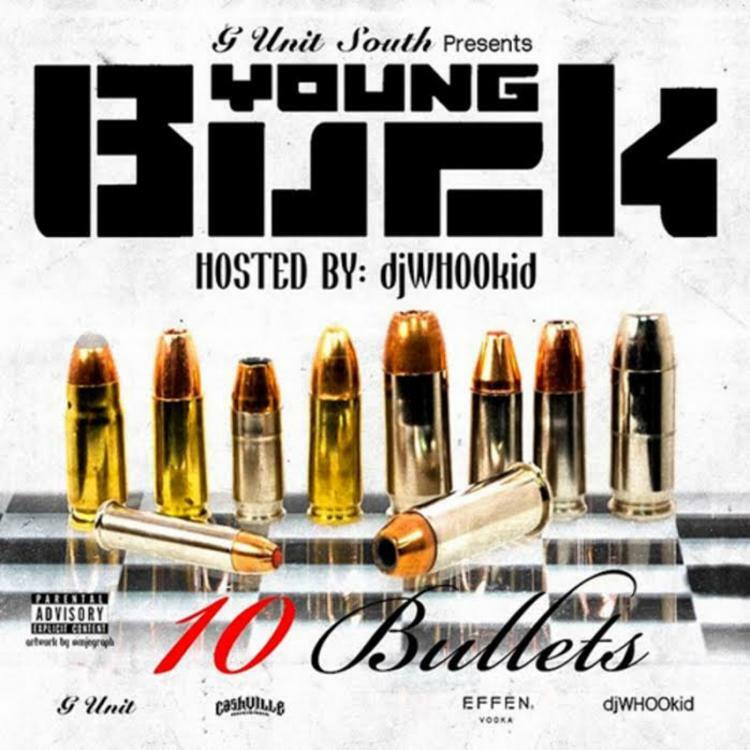 Young Buck has shared his brand new mixtape, 10 Bullets. 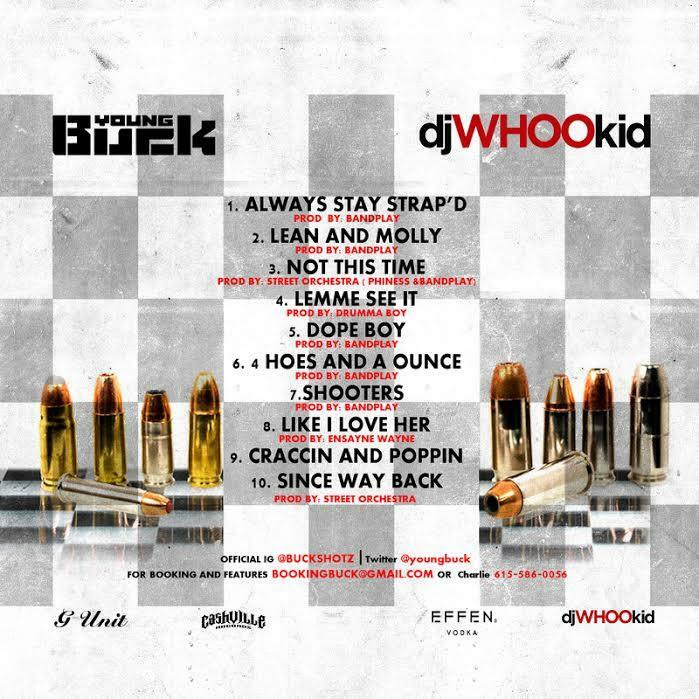 The tape is hosted by Dj Whoo Kid and features 10 brand new tracks from the G-Unit rapper. Buck has decided to go featureless on the tape, but manages to pull in some notable producers to contribute, including Drumma Boy, Ensayne Wayne, and Bandplay, who is on board for 6 of the 10 instrumentals. Let us know what you think of Buck's new project in the comments below.